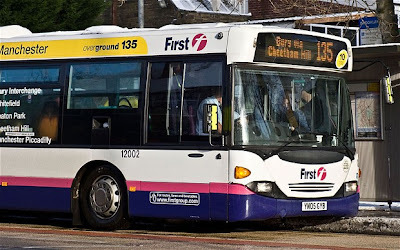 First Group's bus business in the UK continues to suffer as operating profits fell 9.7pc. The company warned that revenue growth in 2012/13 will not fill the gap created by a withdrawal of Government funding and "deterioration of economic conditions particularly in Scotland and the north of England". Fuel costs during the year to March 31 increased £31.8m compared with 2011. As a result, Mr O'Toole said he plans to "repositioning our UK bus portfolio through a programme of business and asset disposals" and focus on the stongest performing areas. The company will invest £27m in new ticketing technology, eventually offering "touch in, touch out" contactless payment using bank cards. The equipment also has the capability to accept payment by mobile phone. However, the company is looking forward to the London 2012 Olympics, where it will be "the main provider of spectator transport". It is providing buses for shuttle services at Games venues and Park & Ride services from sites around the edge of London to the Olympic Park. In its UK rail business - which includes FIrst Capital Connect and First Great Western - like-for-like passenger growth was 8.4pc. Last December saw the first 12-carriage services operate on First Capital Connect's Thameslink route. 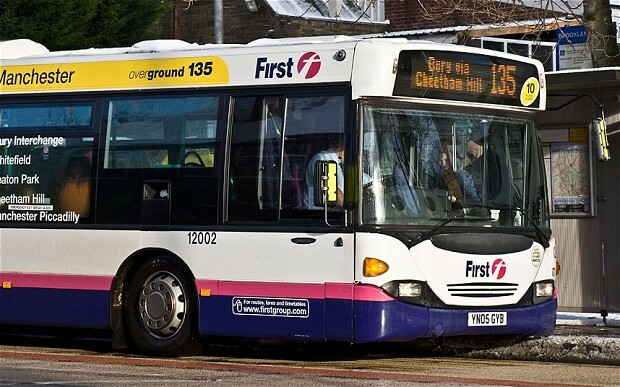 FirstGroup also agreed a £28.9m deal with the Department for Transport for 48 new carriages to be added to its High Speed Train fleet, providing an extra 4,500 seats for customers on peak services into and out of London. However, the group has warned the sector is in a "period of transition". It revealed it was the only operator to pre-qualify for all four of the rail franchises being re-let by the Government so far - InterCity West Coast, Great Western, Thameslink and Essex Thameside. Green Bus Funding for Tyne & Wear Bus Company?